Dance Forever is proud to offer two extensive collections for the 2016 dance season – The Ovation Collection and The Applause Collection. 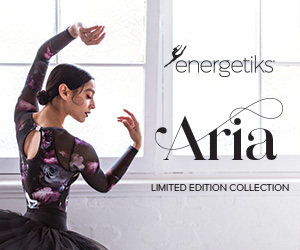 Each collection offers a wide range of costume designs to suit any performance. 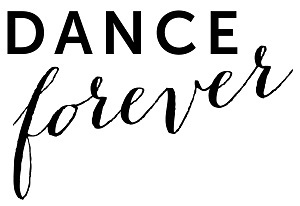 Just visit DanceForever.com.au to sign up for a free Studio Owner Account to have access to your exclusive studio pricing, and view front and back images of each design. Our zoom functionality will allow you to see every beautiful detail of each costume! Dance Forever has the largest range of in stock costumes for the most affordable prices in Australia! 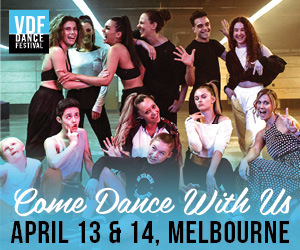 For more information call 1300 211 336 and visit DanceForever.com.au. DANCE FOREVER PTY LTD IS AN AUSTRALIAN OWNED COMPANY. Stunning spandex leotard with matching extended bike-shorts leg line and shimmering paillette mesh overlay on front and back bodice. Attached skirt has layers of matching tulle edged in sequin trim. Included free: hair clips, gloves. Ships in a garment bag and on hanger, ready to hand to your students. Perfect for a happenin' hip hop number! Spandex leotard has separate metallic mesh cropped over shirt with spandex stripe. Separate cotton harem capris have spandex inserts on the outer sides. Included free: headband. Beautiful wild berry spandex leotard has overlay of wild berry and gold stretch sequin mesh and is edged in gold stretch sequin trim. Attached European length tutu has alternating layers of gold and orchid glitter tulle. Included free: headpiece, arm puffs.